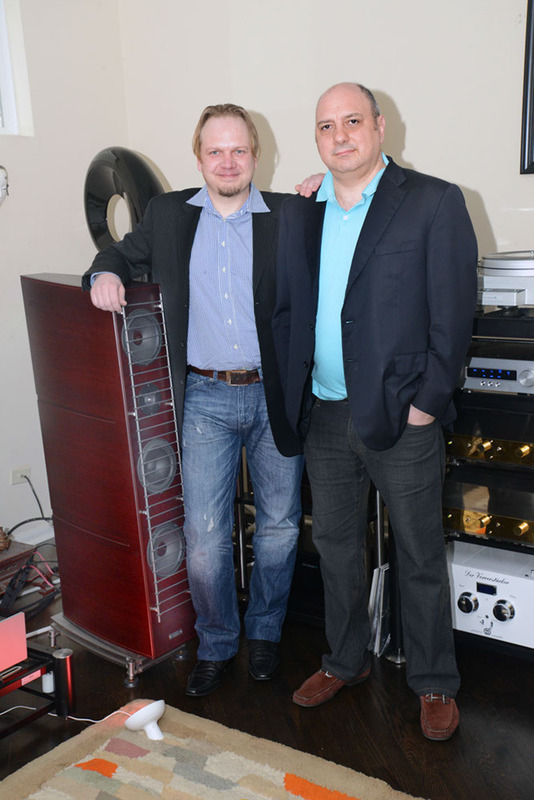 “We hoped it’d be a memorable day and we weren’t disappointed,” says Gamut’s CEO and chief designer Benno Baun Melgaard, who recently flew out to Chicago for a special event hosted by high-end dealer Kyomi Audio. The aim of the event was to showcase a complete Gamut system, with Benno on-hand to set up, demonstrate and answer questions alongside Gamut’s US distributor Michael Vamos. Kyomi Audio is quite unusual among dealers in that its founder and owner is George Vatchnadze, an internationally renowned concert pianist. ‘Bringing the concert hall to your listening room’ is George’s passion, which he is particularly well qualified to fulfill. 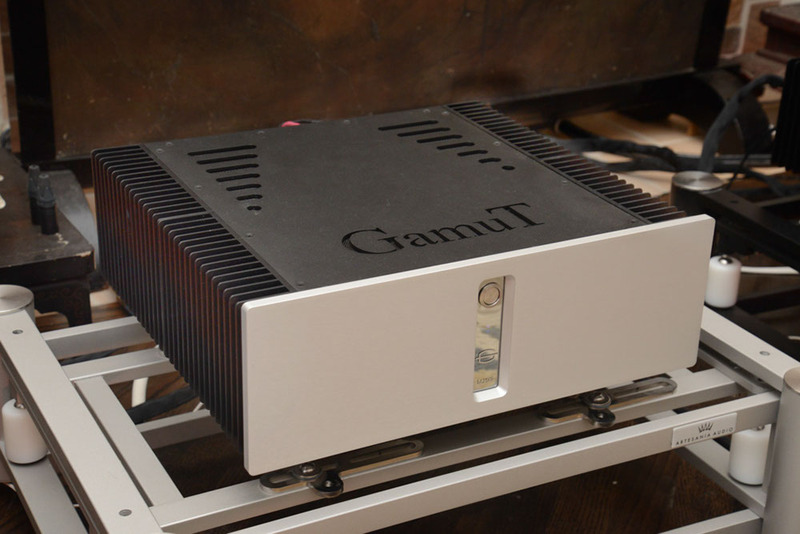 Kyomi’s listening room was reassuringly packed and the eager audience included The Absolute Sound’s Greg Weaver, who reports on his experience over on the magazine’s blog (‘Gamut Product Demo at Kyomi Audio of Chicago’). The featured system comprised Gamut’s RS7i loudspeakers, M250i monoblock amplifiers and D3i dual mono preamp. Gamut Reference cables connected the system: bi-wired speaker cables, interconnects (XLR and RCA) and power cords. Since Kyomi Audio operates within George’s multi-level home, the event gave listeners the opportunity to hear the system in an environment similar to one they might actually live in. “And, because both George and Benno had collaborated to refine the room’s setup, the system was completely dialed in,” notes Weaver in his review. Read Greg Weaver’s full review for The Absolute Sound.